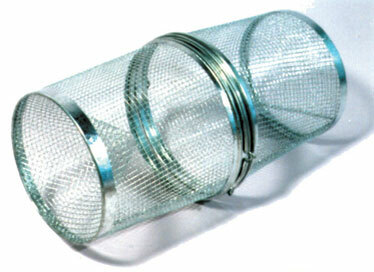 Sturdy, galvanized wire minnow trap separates in center for emptying and storage. Compact and lightweight. Only 1″ by 10″, it unfolds to 10″ by 17″. Zippered pockets for bait and emptying catch. 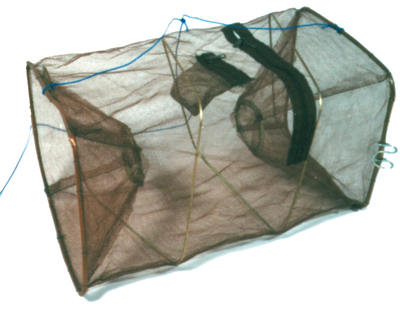 Steel wire frame with fine brown mesh that won’t spook fish.